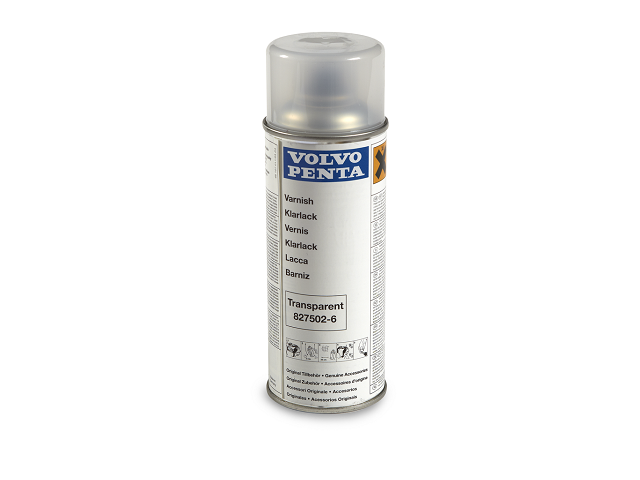 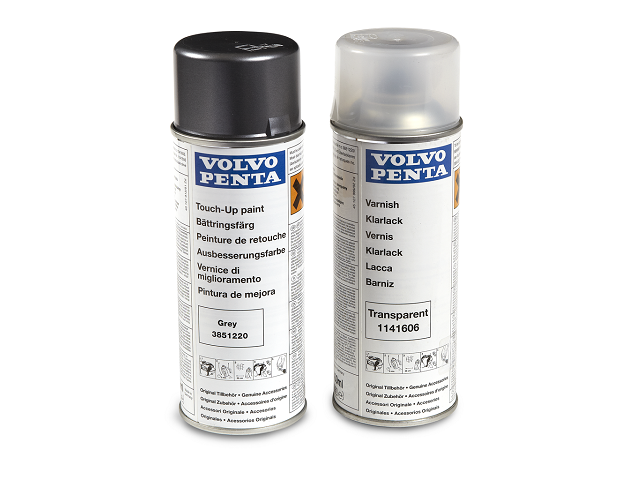 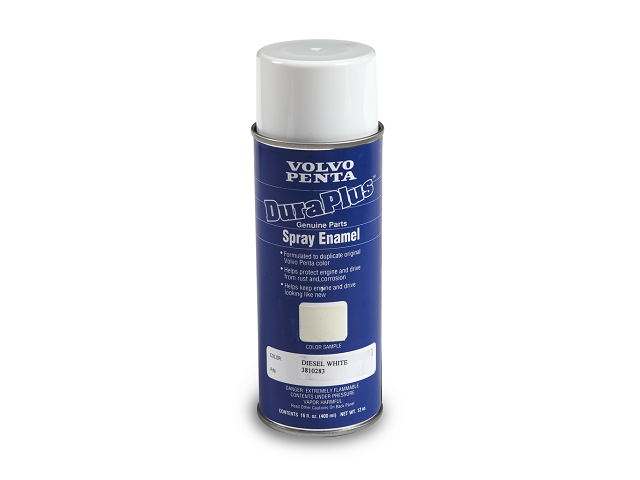 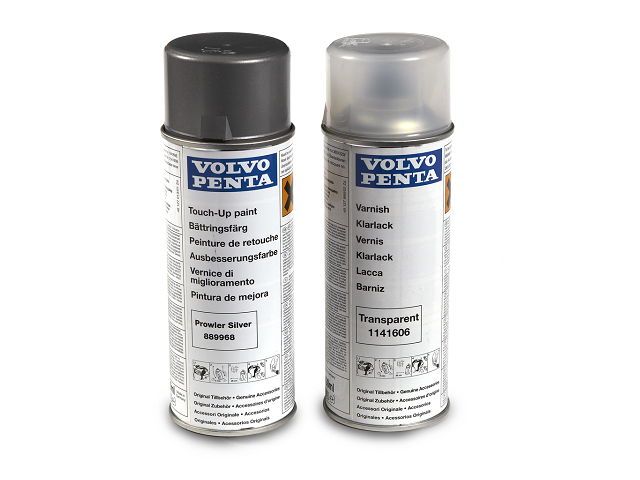 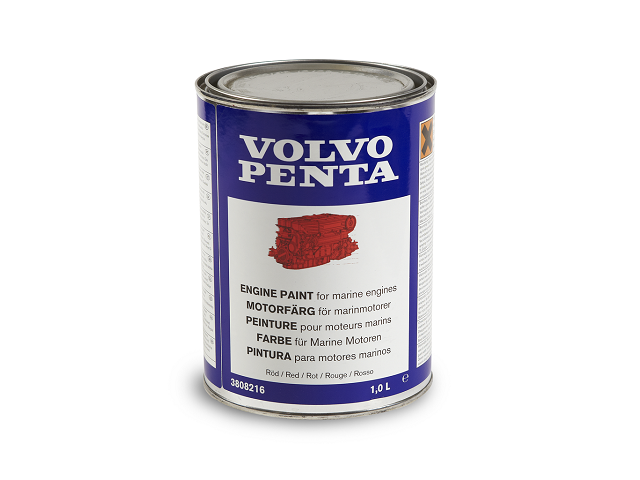 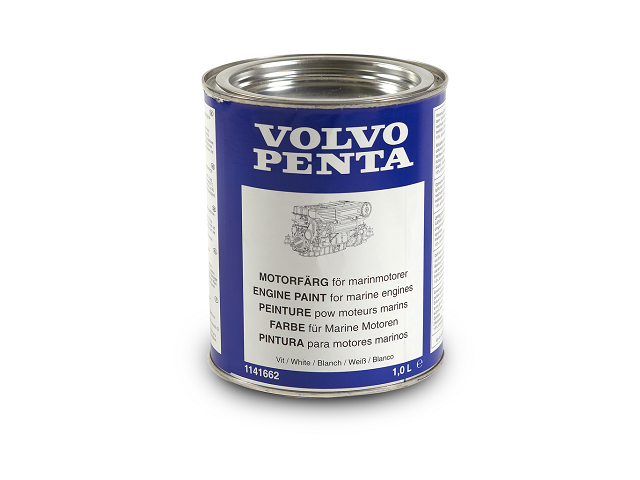 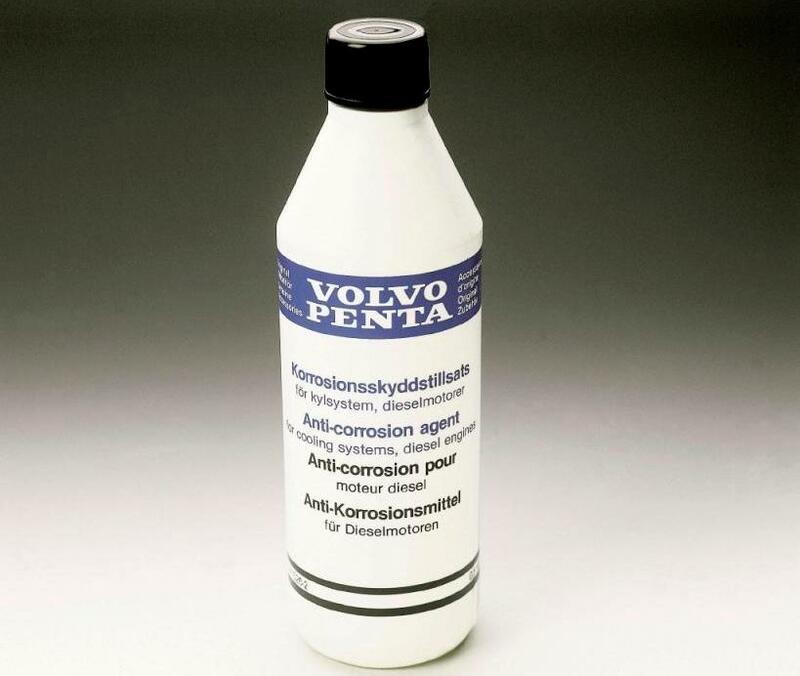 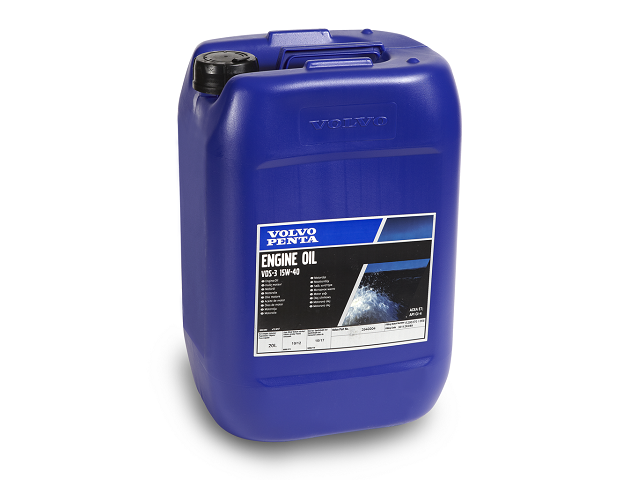 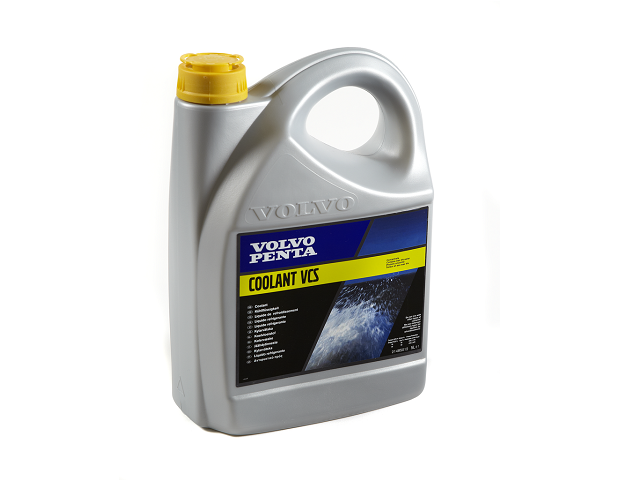 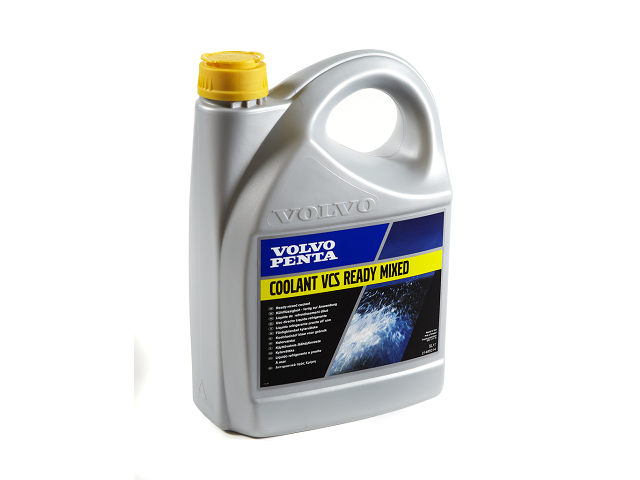 We sell a complete range of Genuine Volvo Penta service parts and consumables suitable for your Volvo Penta diesel or petrol engine. 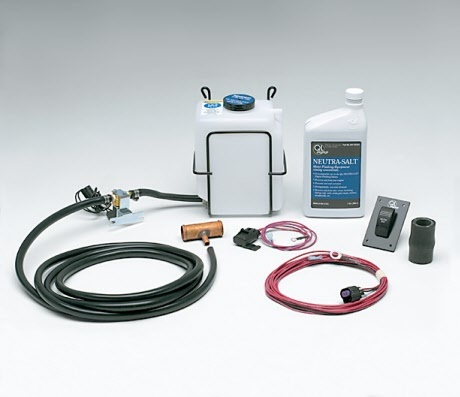 All Parts are available by mail order or collection. 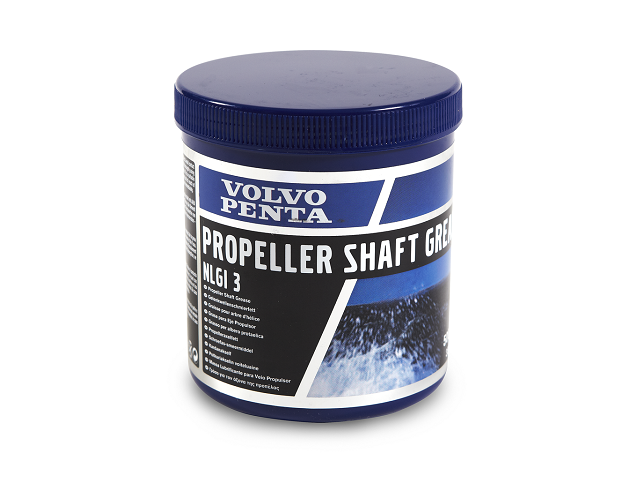 Please call 01326 370060 if you have a specific part requirement or need advice on your Volvo Penta engine or drive. 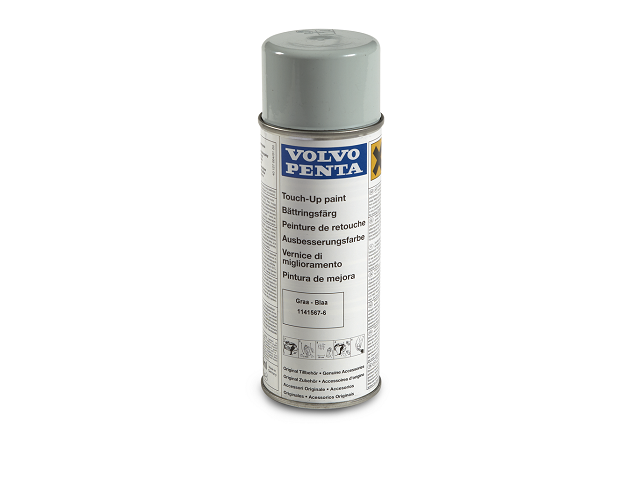 If you need to order multiple items from our shop, we will reduce the postage costs when processing your order, or call us on 01326 370060. 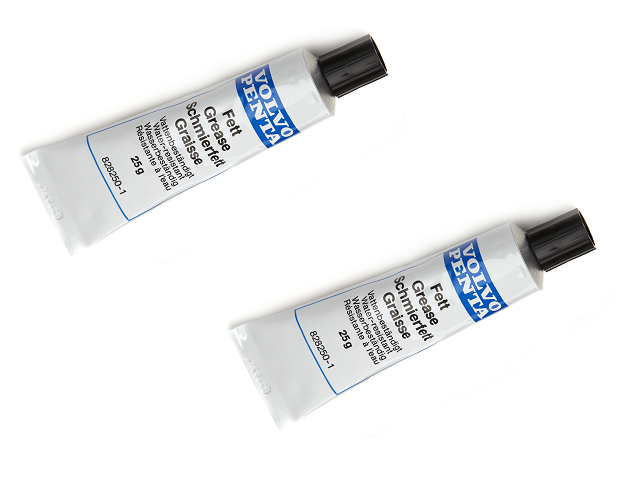 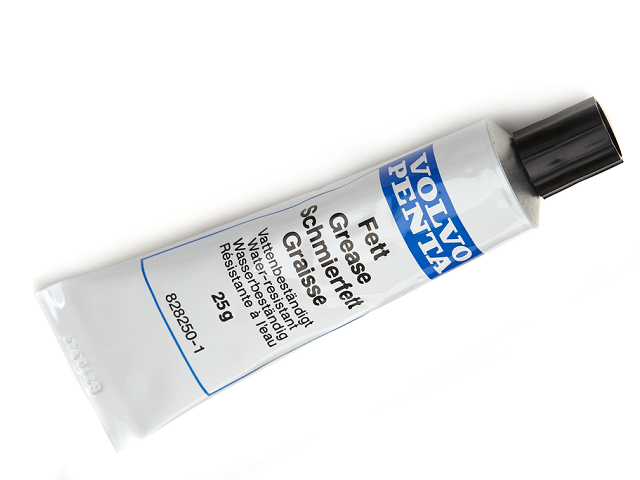 Please note we are only able to despatch within the UK. 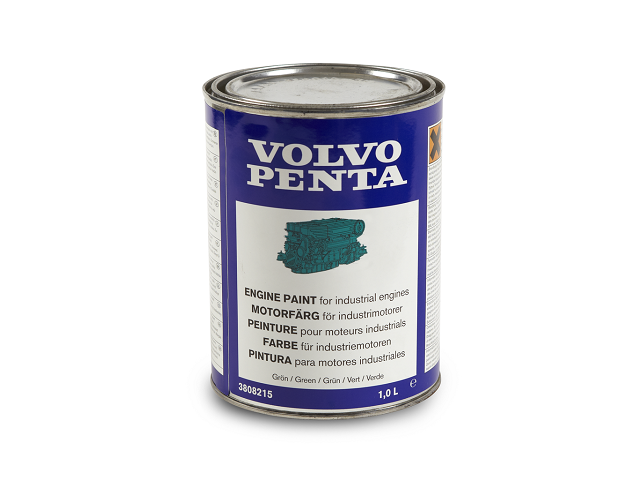 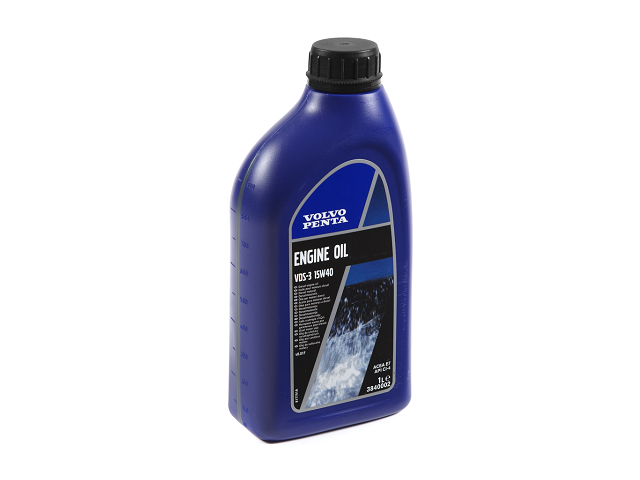 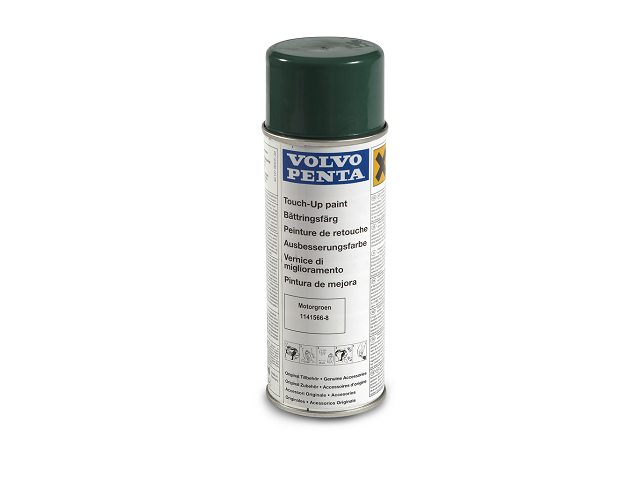 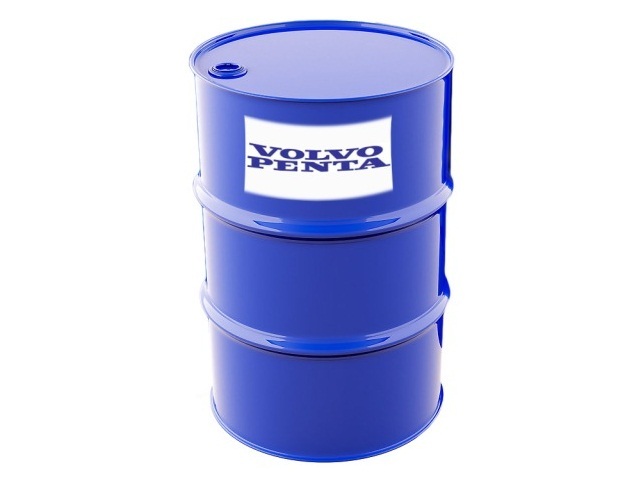 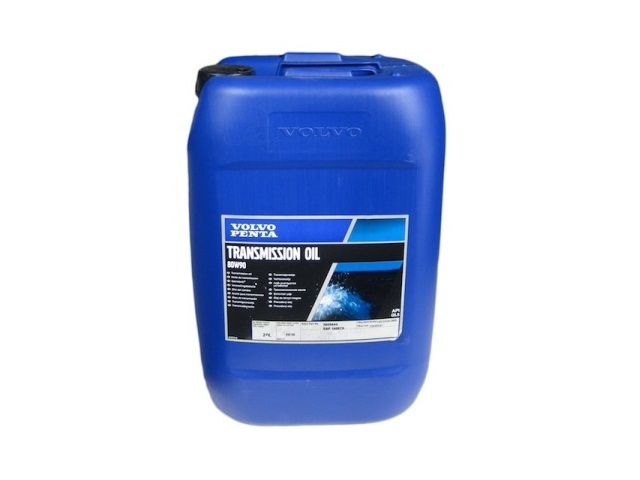 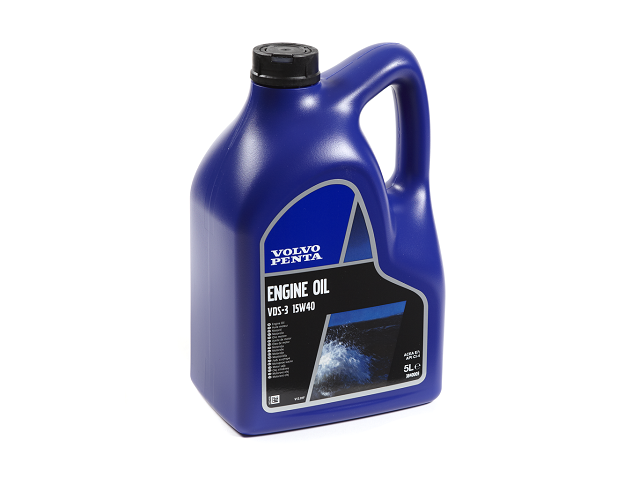 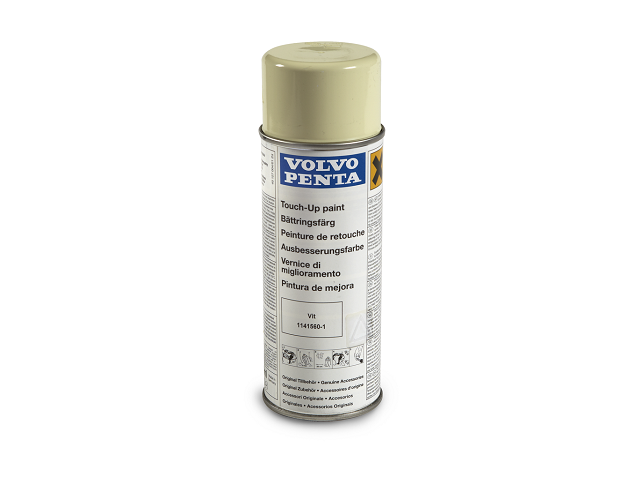 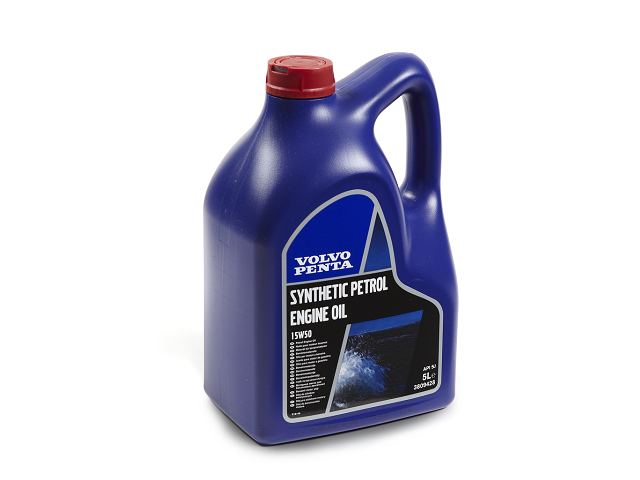 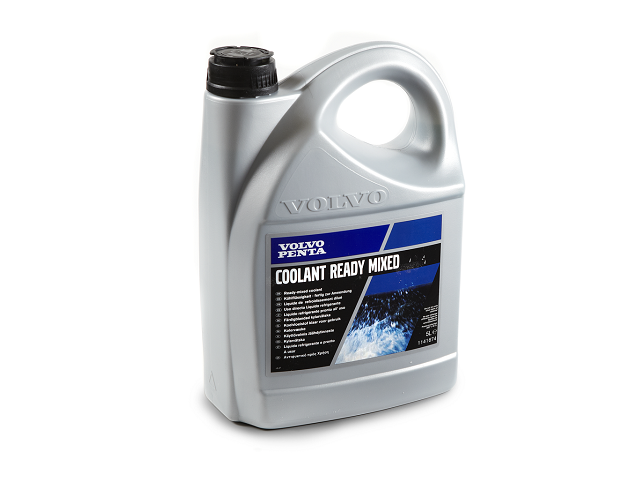 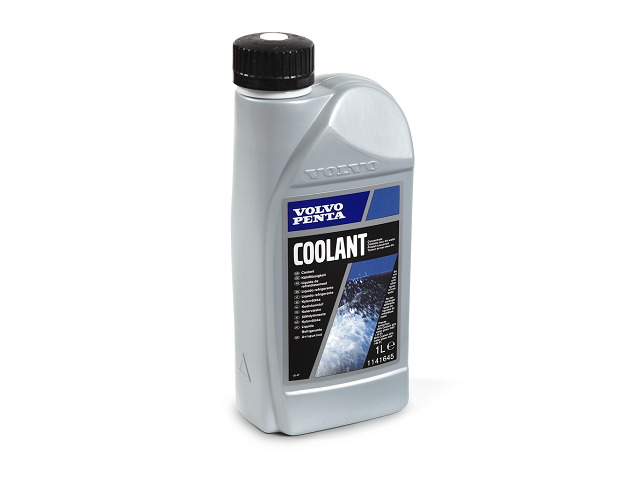 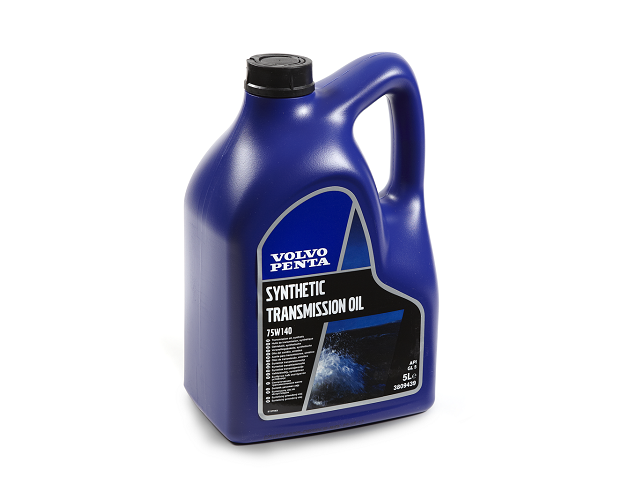 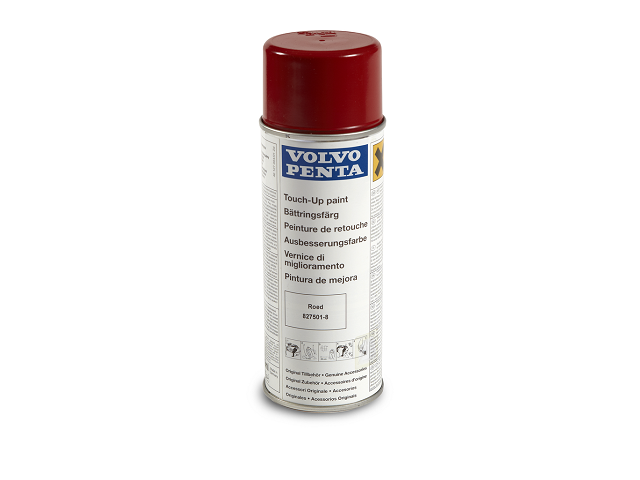 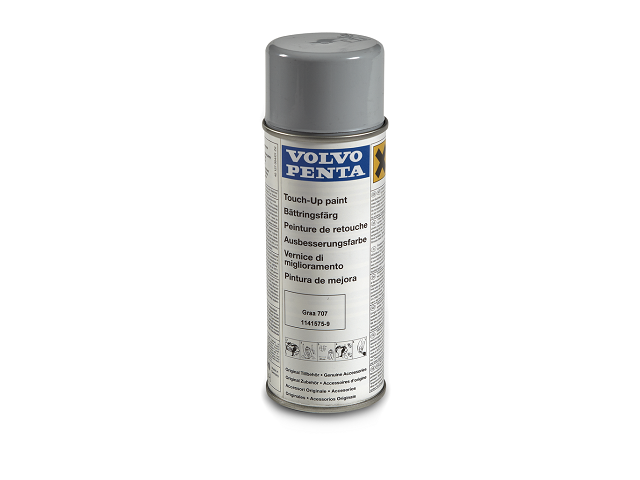 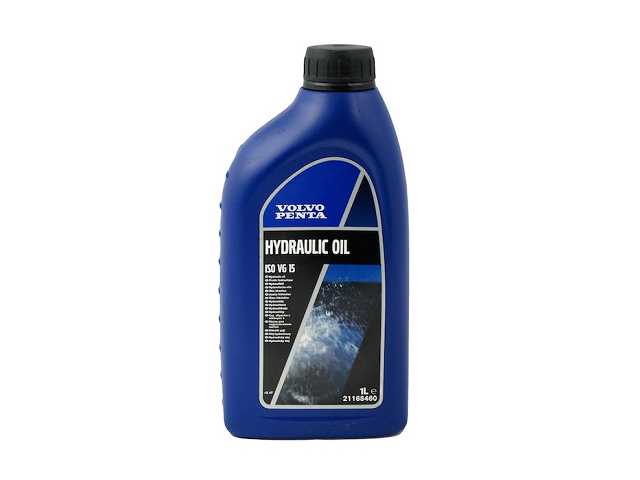 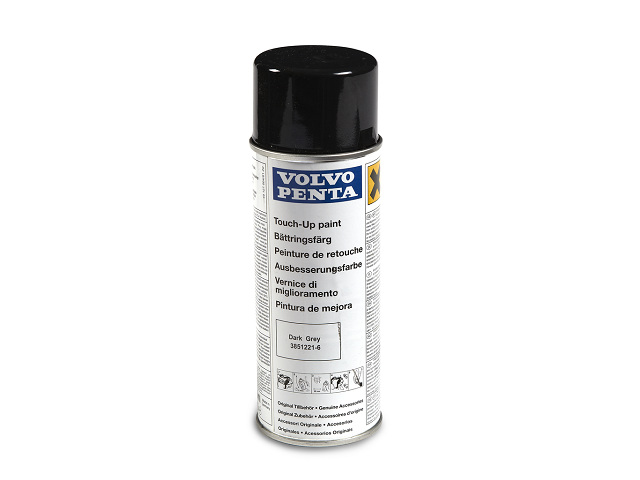 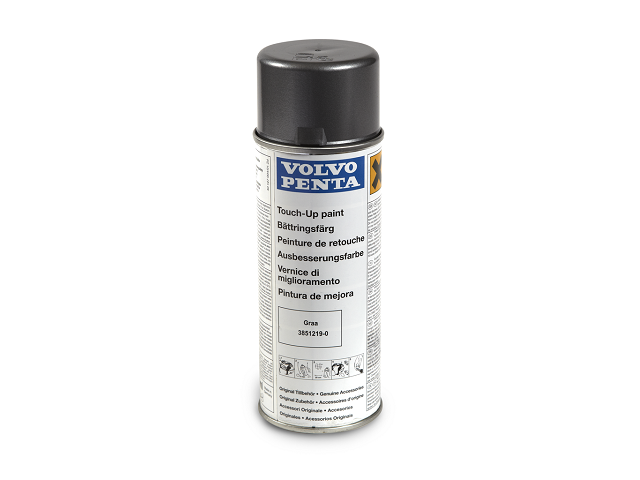 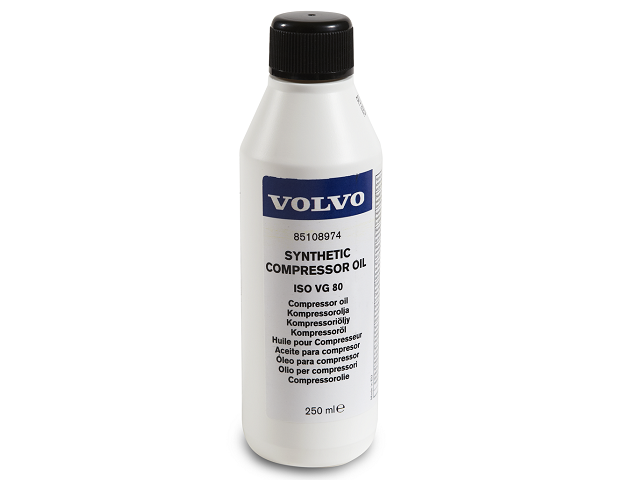 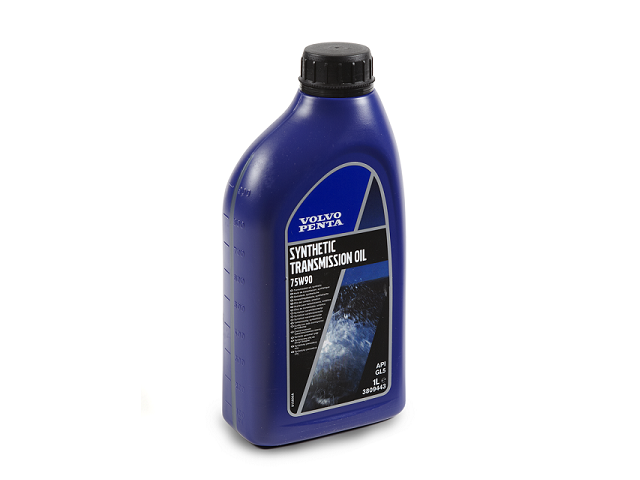 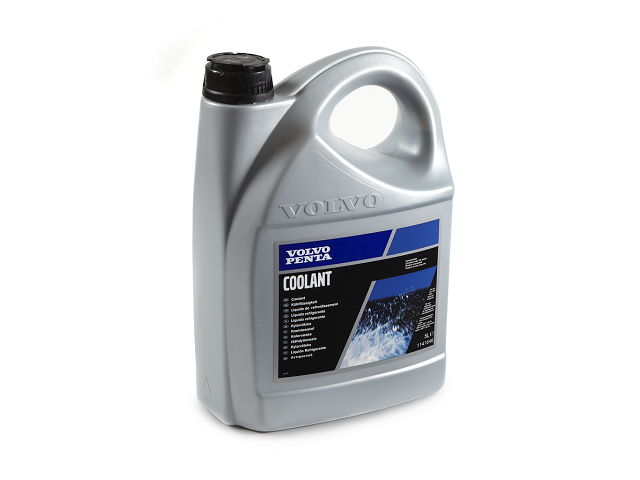 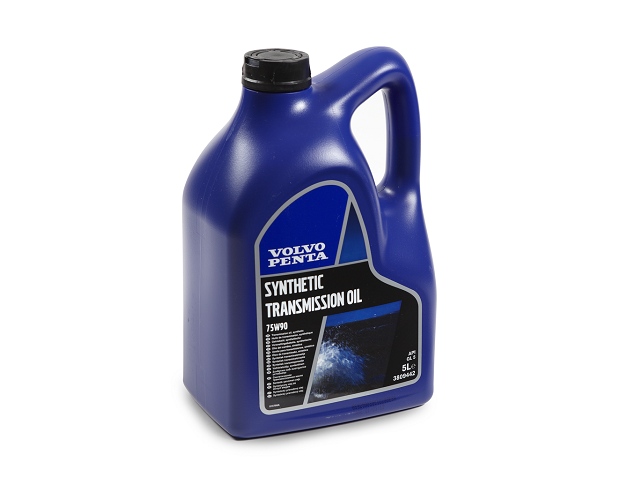 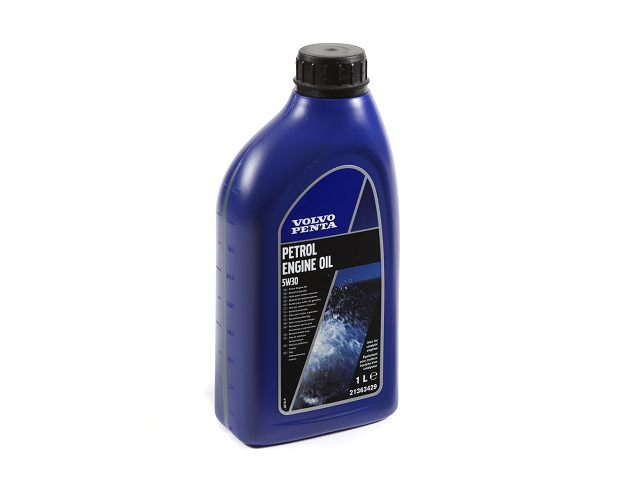 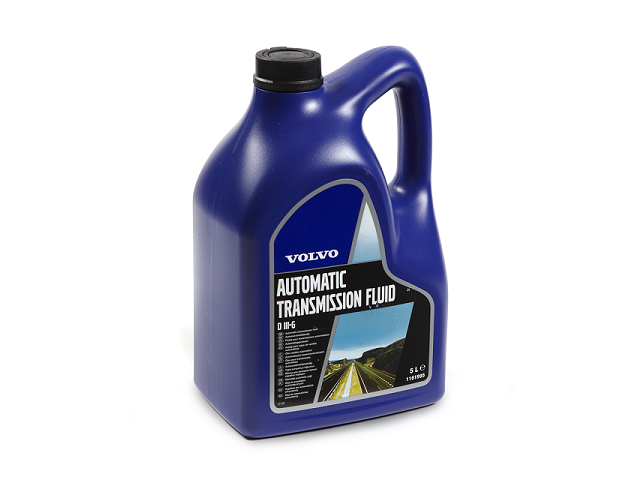 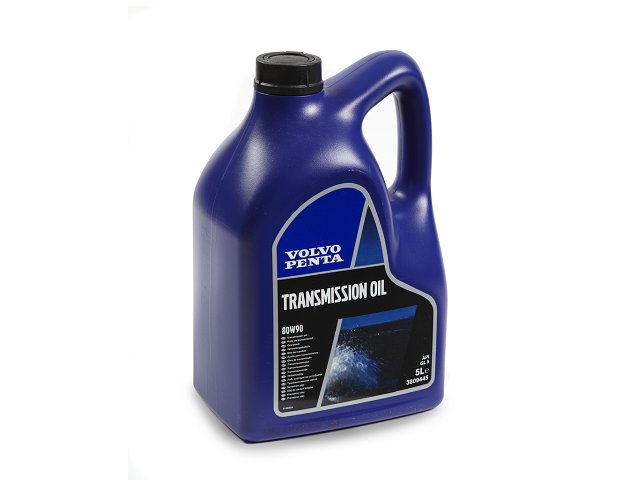 Volvo Penta Neutra Salt engine flushing chemical 1 litre Part Number 21687793 Volvo Penta Neutra-Salt engine flushing chemical, 0.95 litre. 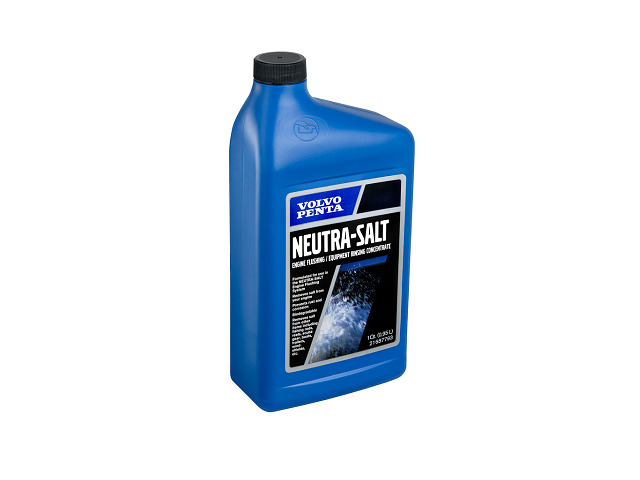 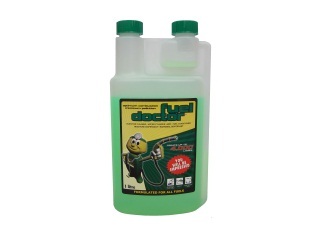 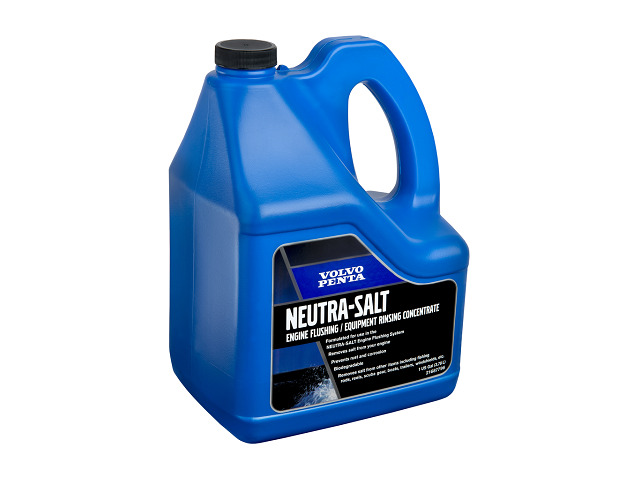 Volvo Penta Neutra Salt engine flushing chemical 4 litre Part Number 21687796 Volvo Penta Neutra-Salt engine flushing chemical, 3.80 litre. 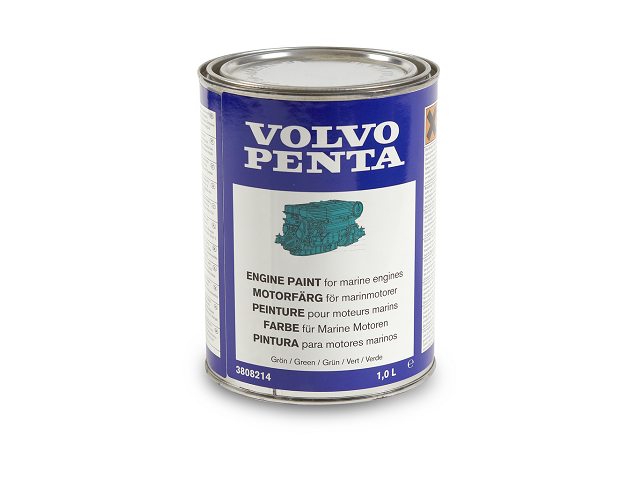 Volvo Penta Neutra Salt engine flushing kit Part Number 21733731 Volvo Penta Neutra-Salt engine flushing kit.